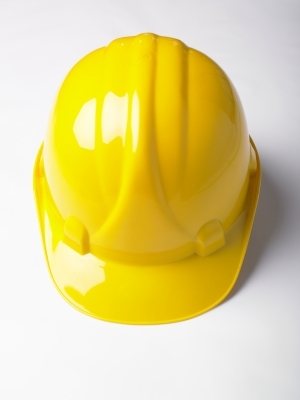 When investigating catastrophes, personal safety should always be on an adjuster's mind. As one headline puts it, “Adjusters Must Avoid Becoming Part of the Catastrophe.” In that piece, Stephen Figlin and Ron Schaible discuss claims adjuster investigation and safety. They have sound advice, but two specific areas are worth drawing attention to: electrical hazards and biological hazards. You may also want to wear insulated gloves when investigating any place that might have a live wire. Of course, you should also try to avoid touching your face without washing your hands first. Dangerous territory comes with working as an adjuster. You have to inspect damaged property in damaged areas. Every time you head into a post-catastrophe area, be aware of the potential hazards. Along with sharp objects and unsafe structures, you also need to watch for electrical hazards and biological hazards. Guard against such risks and keep yourself from becoming part of the catastrophe. Keep these tips regarding insurance adjusting in mind.Contact us at Pilot Catastrophe Services for more information about becoming an insurance adjuster.